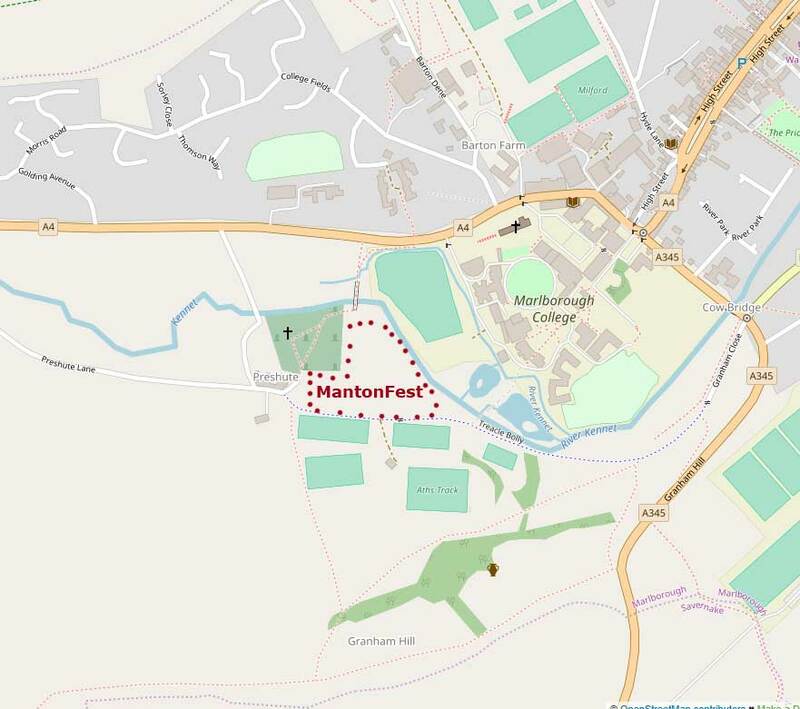 MantonFest 2019 will take place on Saturday 29 June 2019. Our headline act this year will be the world’s leading Queen tribute act: MERCURY! 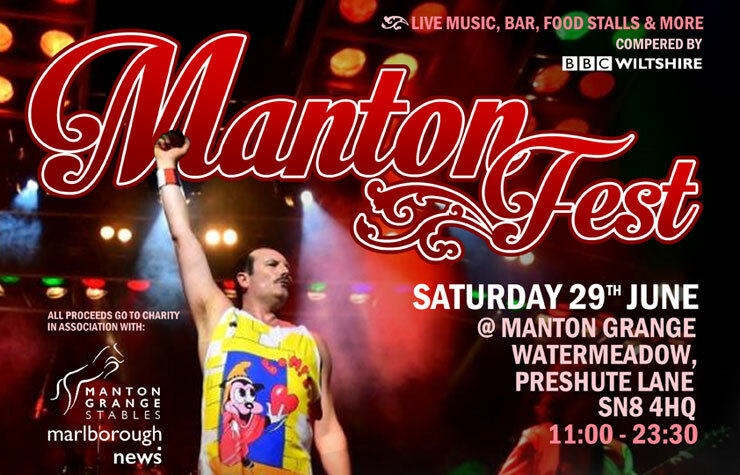 MantonFest could not take place without the support of our sponsors and advertisers. Thank you!